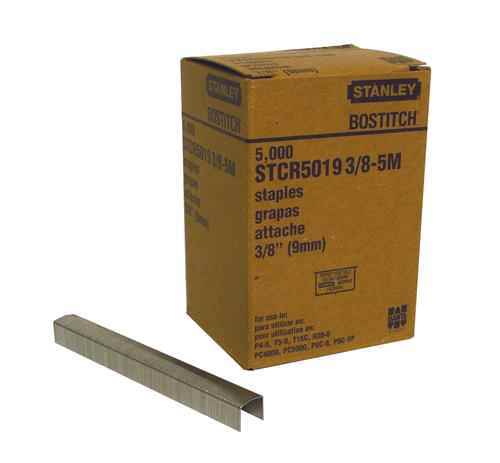 What good is your Bostitch floor stapler without the correct staples that will perform for you every time? 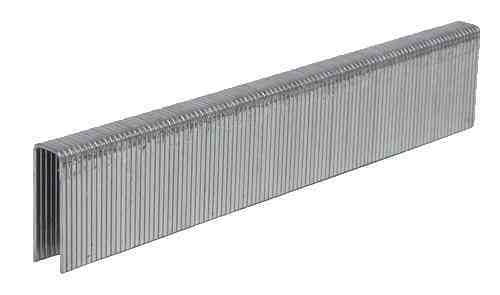 We sell staples that are engineered and manufactured for maximum penetration, designed to fit your staple gun perfectly. 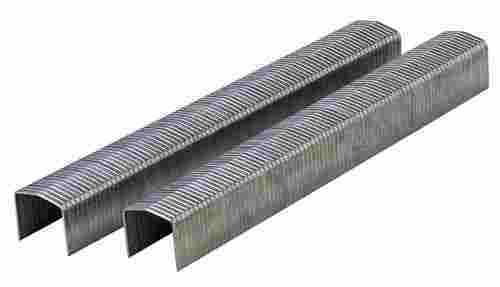 Produced out of quality carbon steel, these staples deliver more fastening force where you need it most; when a nail will not do! 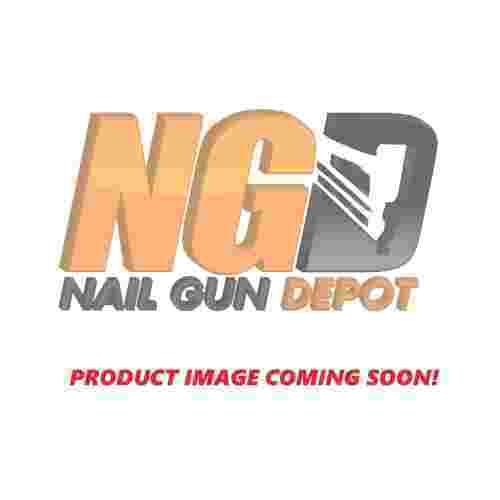 Nail Gun Depot carries one of the largest inventories of Stanley Bostitch type staples available online, brought to you at discount prices! 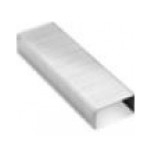 We work hard every day to become your trusted supplier of Bostitch staples tools and fasteners.